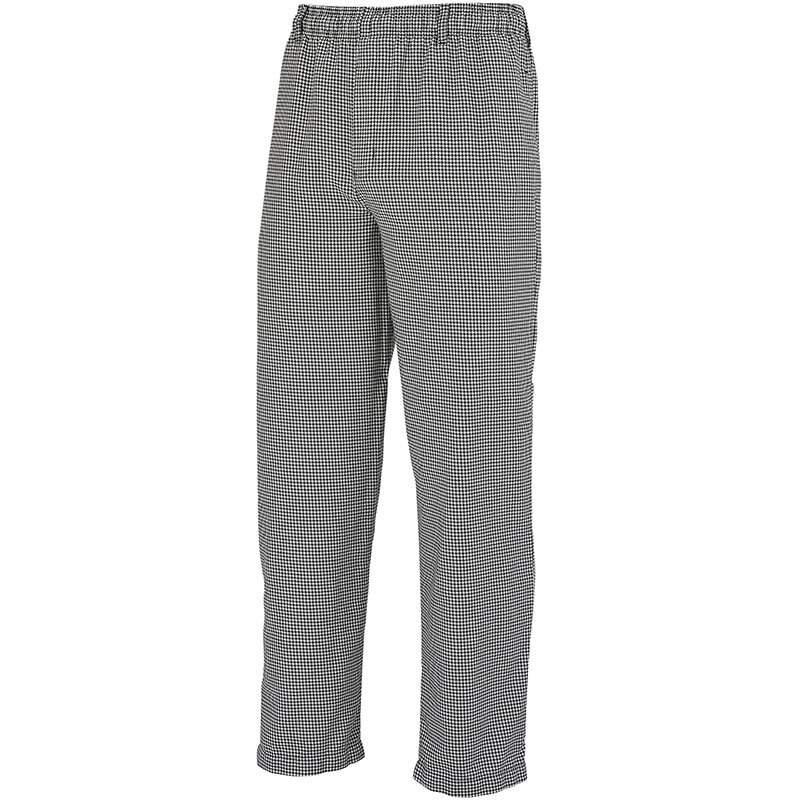 Comfort is essential for chef pants. 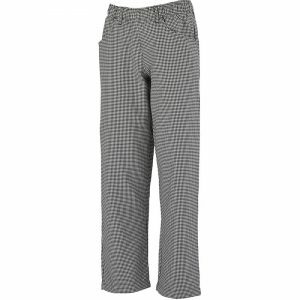 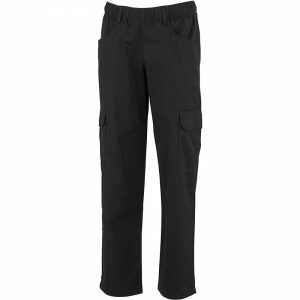 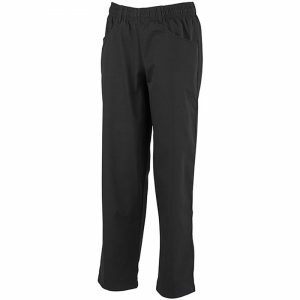 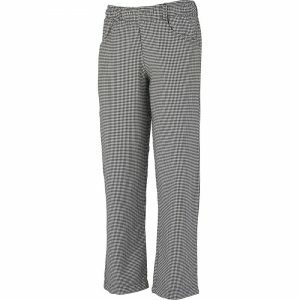 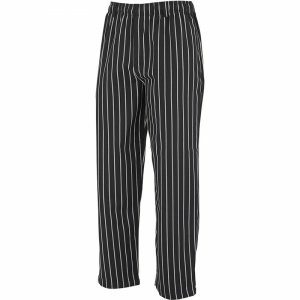 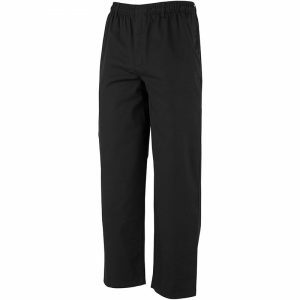 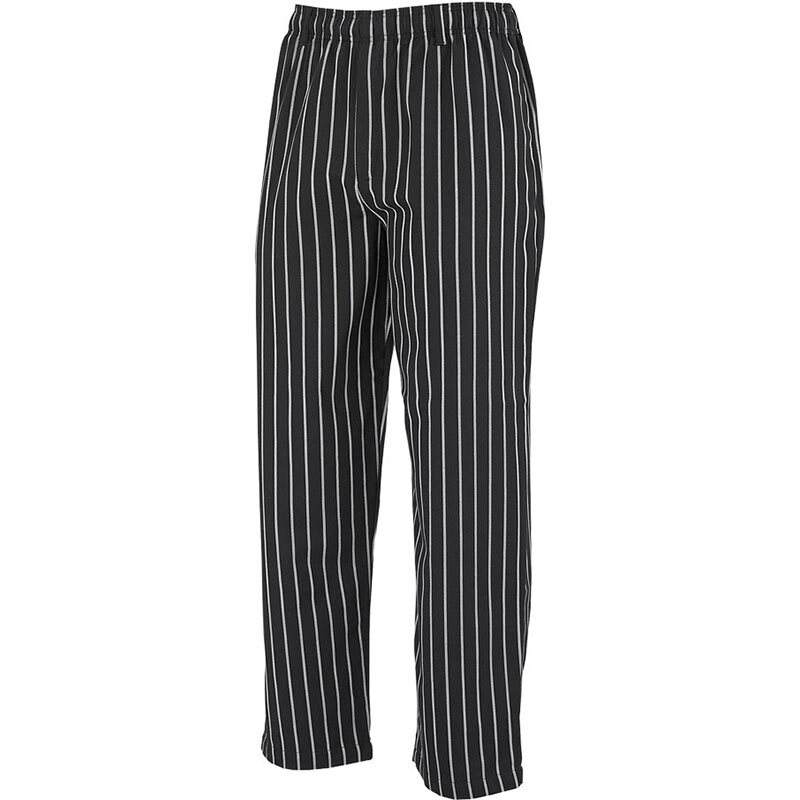 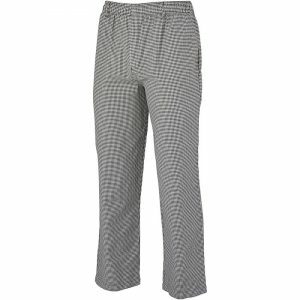 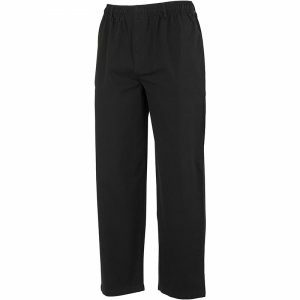 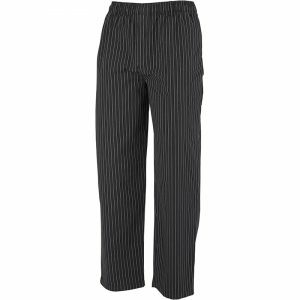 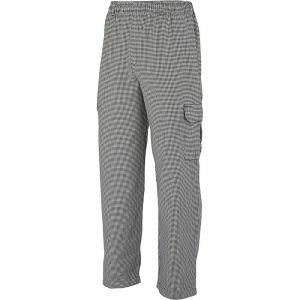 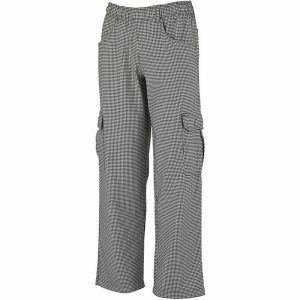 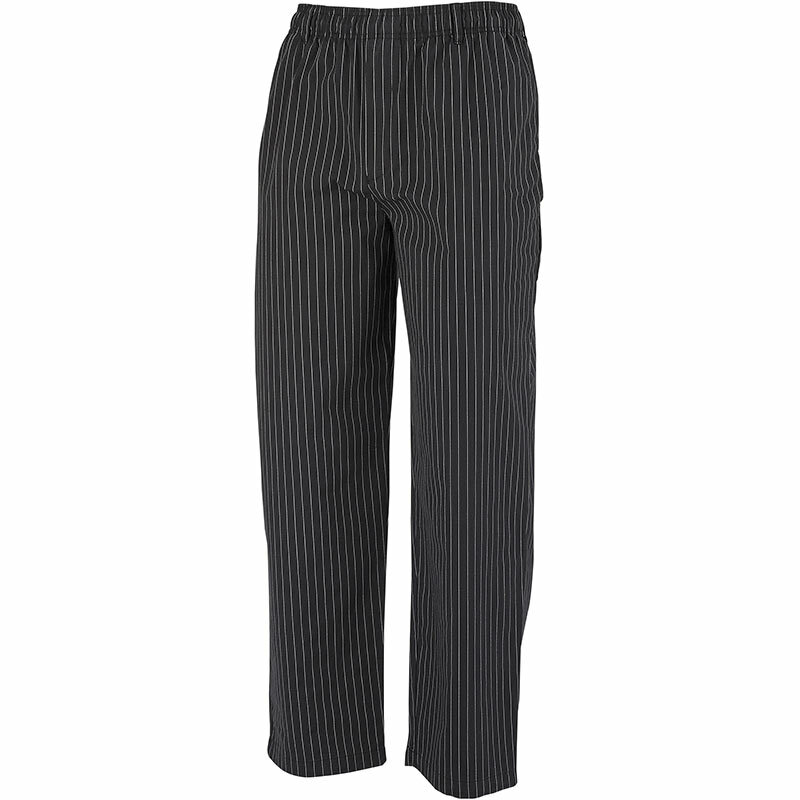 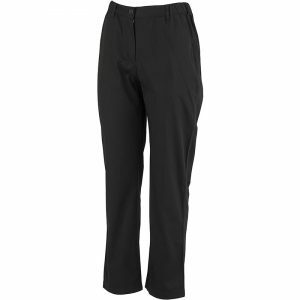 Our pants provide a great fit in soft, comfortable materials that are a pleasure to wear. 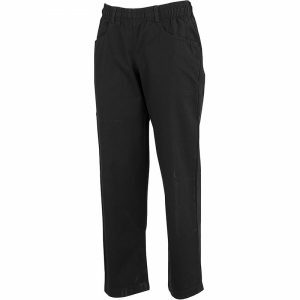 A wide variety of styles and colors are offered.